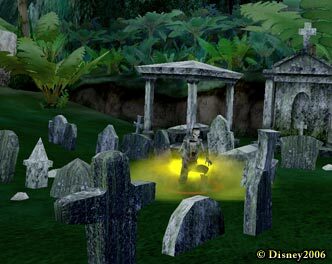 Pirates of the Caribbean Online is a massively multiplayer online game set in the world of Disney’s popular movies and theme park attractions. The game features extensive naval ship combat, land combat, quests, PVP, voodoo, and more. The game is free to play and supported with a premium subscription payment model. I led the game development of Pirates Online from concept to launch, participating in management, design, and programming. We built Pirates with the Panda3D game engine written in C++ and Python, which was developed internally and later open sourced. This entry was tagged disney, MMO, Panda3D, RPG.